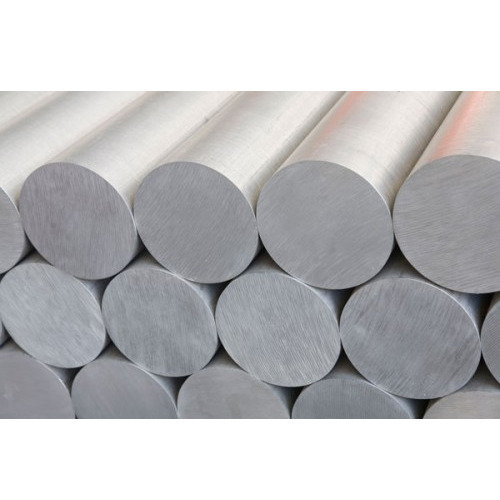 Prominent & Leading Manufacturer from Mumbai, we offer nickel alloy bar, nickel alloy rod, nickel pipe, nickel alloys, nickel alloy sheets and nickel alloy plate. 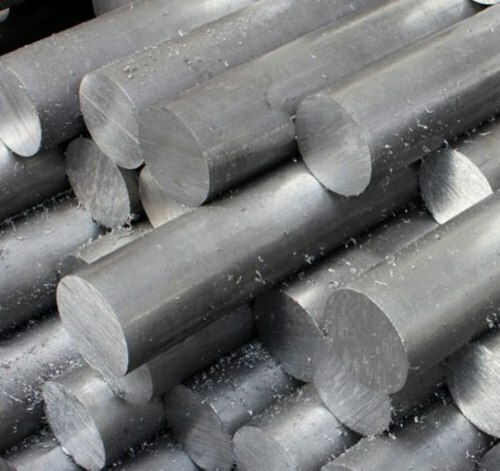 Nickel Alloy Bar is a austenitic nickel-iron-chromium alloy developed for maximum resistance against acid attack, specially sulfuric acid. It offers excellent resistance to pitting, crevice corrosion and general corrosion in chemicals containing chlorides and sulfuric, nitric, phosphoric and acids. For stabilization against sensitization and resultant intergranular corrosion Alloy 20 contains niobium. With relatively easy fabrication and elevated mechanical properties Alloy 20 also provides excellent corrosion resistance. 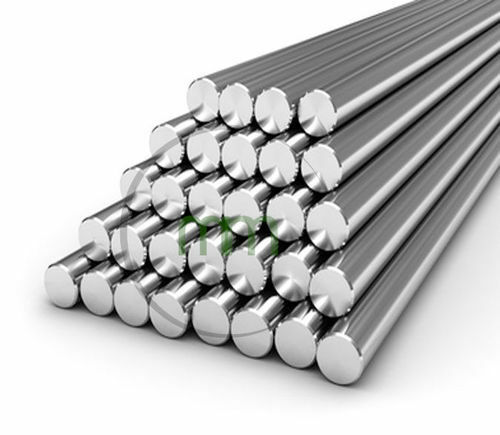 We are among the topmost manufacturers, suppliers, and exporters of supreme quality Nickel Alloy RoD. These products are manufactured from high quality nickel alloy, which is obtained from reliable vendors. The offered bars find vast application in various nuclear reactor components, heat treatment furnace, and petrochemical industries. Our logistic professional ensures that these bars are delivered in stipulated time constraint at customers’ end. Alloy Steel: Astm / Asme a 387 gr f 5, f 9 , f 11 , f 12 , f 22 , f 91 etc. 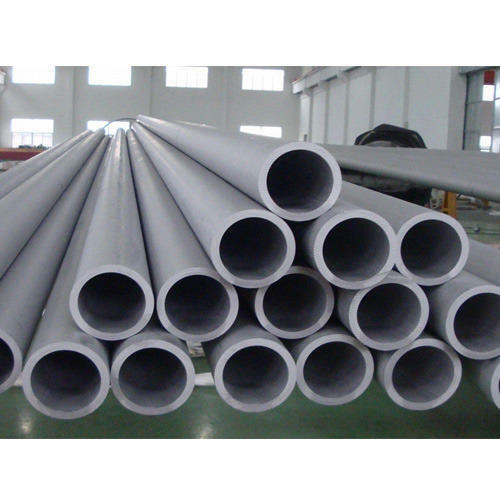 Nickel Pipe is 99.6% commercially pure wrought nickel. Nickel 200 has excellent resistance to many corrosive environments and good mechanical properties. Other useful features of Nickel 200 are its magnetic and magneto strictive properties, low gas content,high thermal and electrical conductivities and low vapor pressure. Nickel 201 or Ni 201 is the low-carbon version of Nickel 200. The Nickel 201 has the similar characteristics as the Nickel 200. Nickel ALLOYS 200 is commercially pure (99.6%) wrought nickel. It has good mechanical properties and excellent resistance to many corrosive environments. Other useful features of the alloy are its magnetic and magnetostrictive properties, high thermal and electrical conductivities, low gas content and low vapor pressure. Other applications include chemical shipping drums, electrical and electronic parts, aerospace and missile components and rocket motor cases. 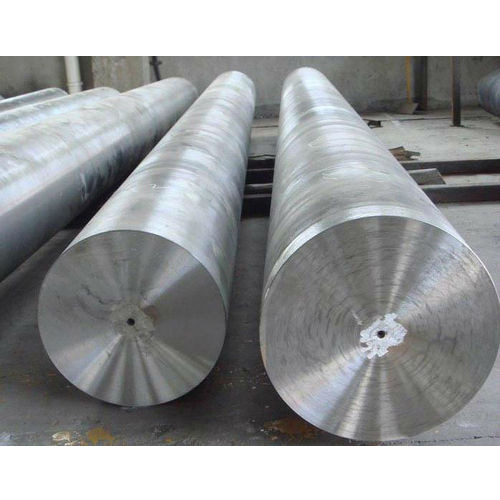 Alloy 200 is technically pure nickel with good mechanical properties and excellent resistance to alkali hydroxides as well as organic compositions. Even when exposed to high temperature. Alloy 200 retain its strength and is ductile at low temperature. Alloy 200 is a multipurpose grade and is used in application where alloys are not essential. It also has good magnetic and magnetostrictive properties, high thermal and electrical conductivity as well as low gas content in the electronics industry. Furthermore Alloy 200 is of interest for its good weld ability. We offer a wide range of high quality Nickel Alloy Sheets to our esteemed customers. 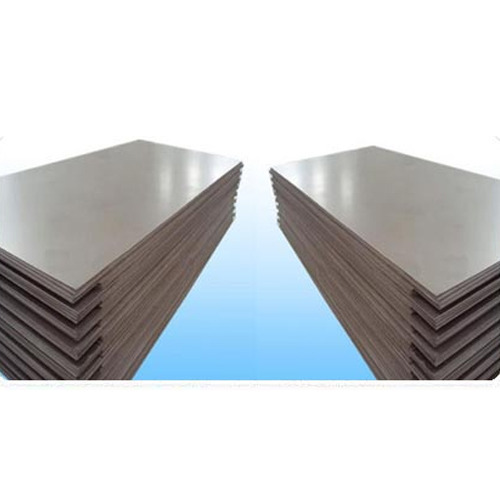 These sheets are manufactured from optimum quality nickel sheets, which are obtained from trusted vendors. These sheets are widely used by our esteemed customers for manufacturing highly efficient heat exchangers that find application in the various chemical processing. The offered sheets are available in different sizes, shapes, thickness, and specifications that suit the ever-changing requirements of our customers. 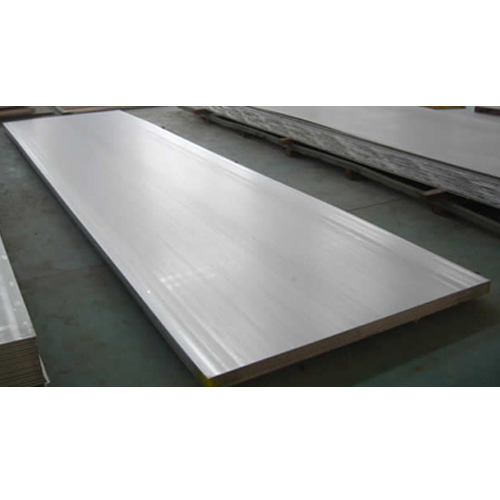 We are manufacturers, suppliers, and exporters of Nickel Alloy Plate. These plates are manufactured from high-quality nickel alloy. Our highly experienced procuring ensures that these plates are obtained from reliable vendors. These plates find application in various industries such as chemical, food, and pharmaceuticals, for manufacturing of heat-exchangers, different vessel, and various pipes. 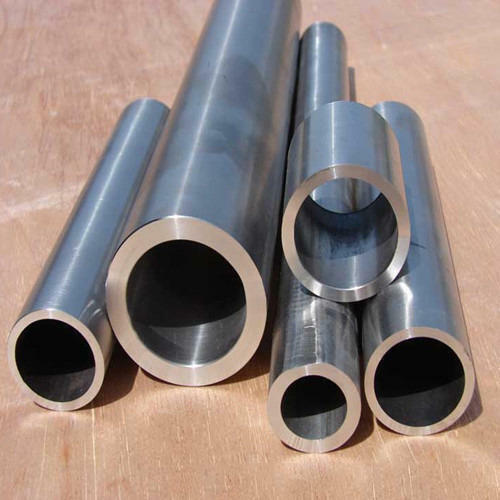 We hold expertise in offering a wide range of high quality Nickel Alloy Tubes to our customers. These tubes are widely used for different heat treating fabrications in various industrial applications, where high stress is required with surface stability. To dispatch best quality products, these tubes undergo various in-house testing by our quality controllers. In addition to this, these products can be customized as per the requirements of our valuable customers. 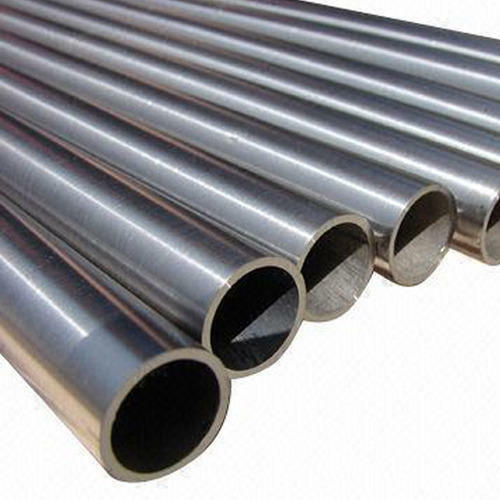 Owing to the vast experience of this domain, we have been able to offer our customers with optimum quality Nickel Alloy Pipes to our valuable customers. These pipes are widely used in different industrial application for conveying various fluids in extreme environment of high temperature and pressure. The quality controllers keep stringent supervision of entire processing processes, to ensure that these processes are carried in compliance with industry laid standards. Alloy 201 is an alloy similar to Alloy 200. The Carbon content of the former is a little above that of Alloy 200. Due to this difference, Alloy 201 is preferred in caustic soda above 300 C. Alloy 201 disposes of the same high thermal and electrical conductivity and of the same magnetic and magnetostrictive properties as the grade Alloy 200. Looking for “Nickel Alloys Products”?